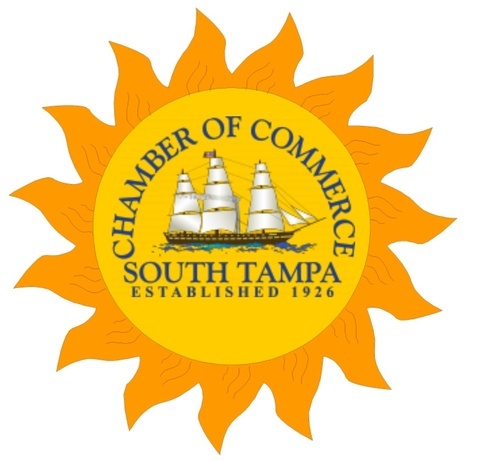 Join the South Tampa Chamber of Commerce to welcome Commissioner Sandy Murman, and Hillsborough County Director of Emergency Management, Preston Cook, who will give a presentation on preparing for hurricanes as the season begins. There will be great giveaways and each attendee will receive a FREE Business Emergency Recovery Toolkits (BERT bags), for use during storm prep and post-storm recovery. To become a sponsor, contact events@southtampachamber.org. Thanks to our sponsors, this event is FREE for Chamber & Community Members!